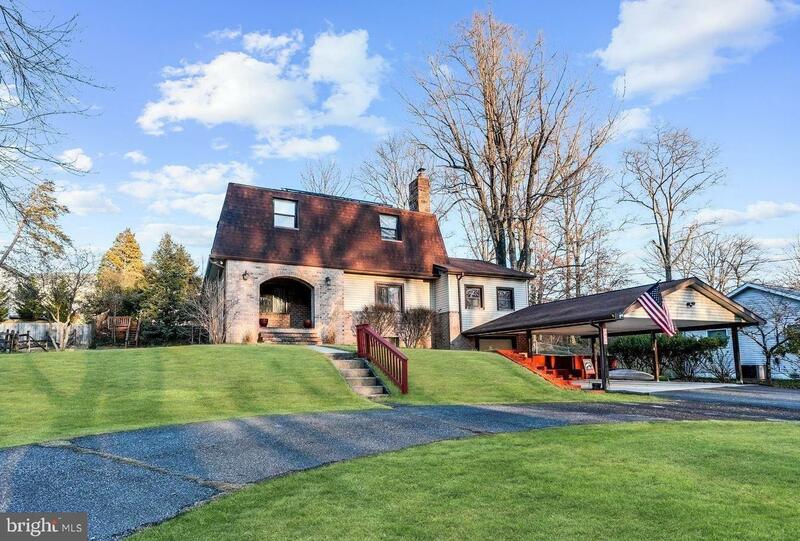 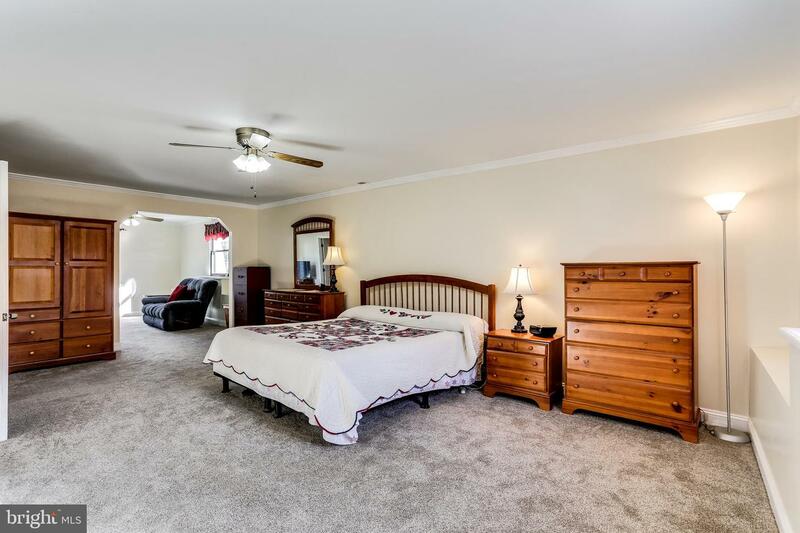 This Beautiful 4 BD & 2.5 Bath Home w/ Attached 1-Car Garage & 2 Car Carport Sits on 1/2 Acre of Land and Is Not to Be Missed! 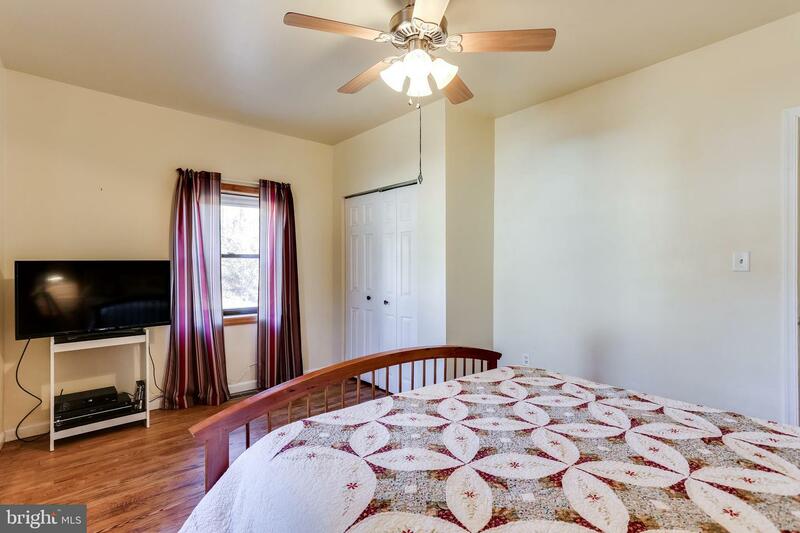 Solar Panels on Roof Make for Significantly Lower Electric Bills! 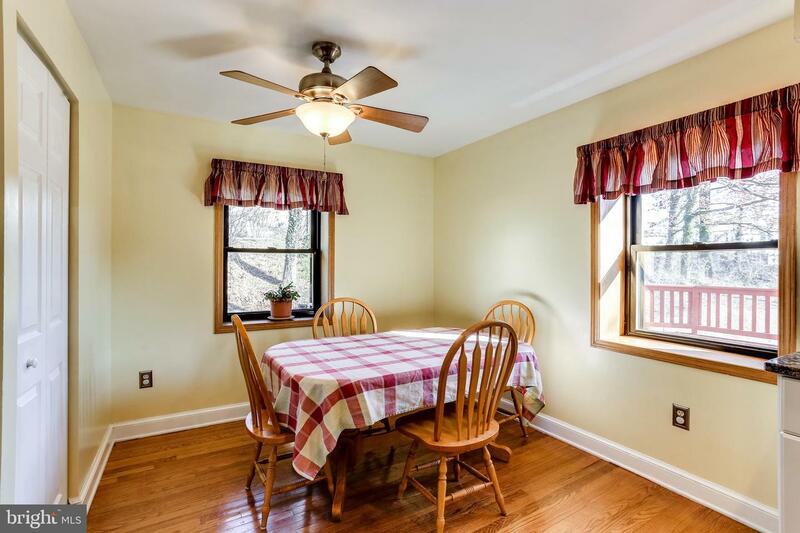 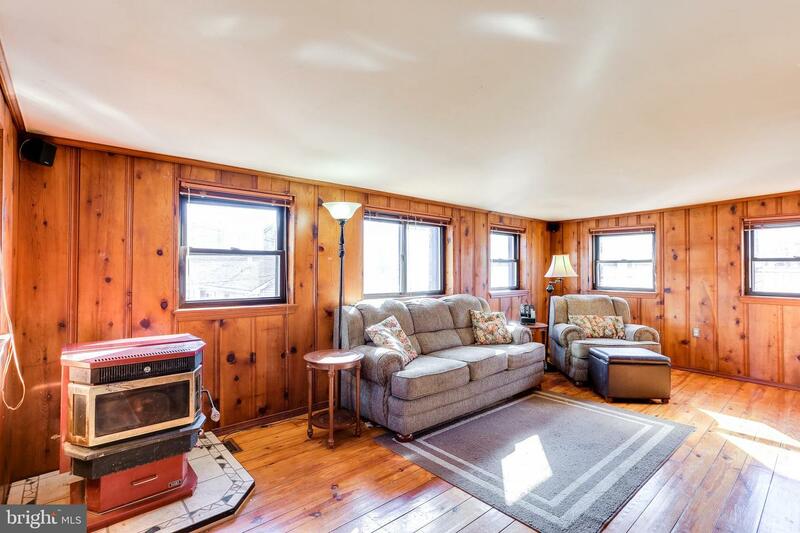 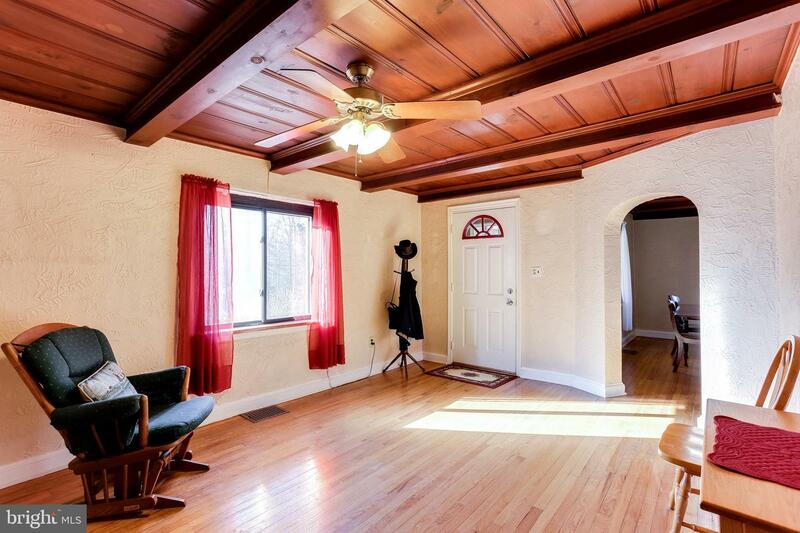 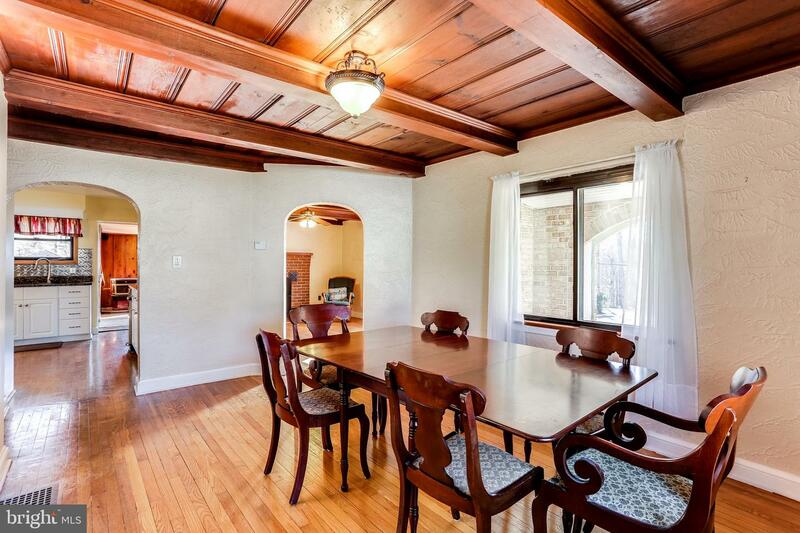 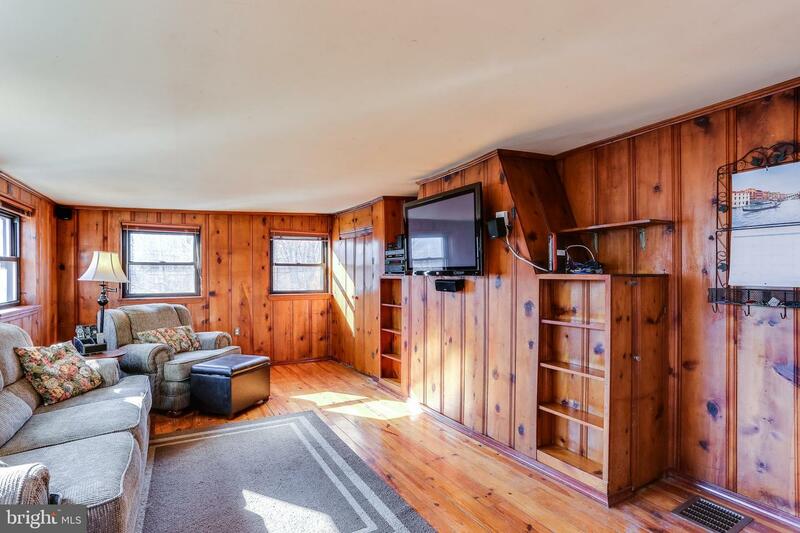 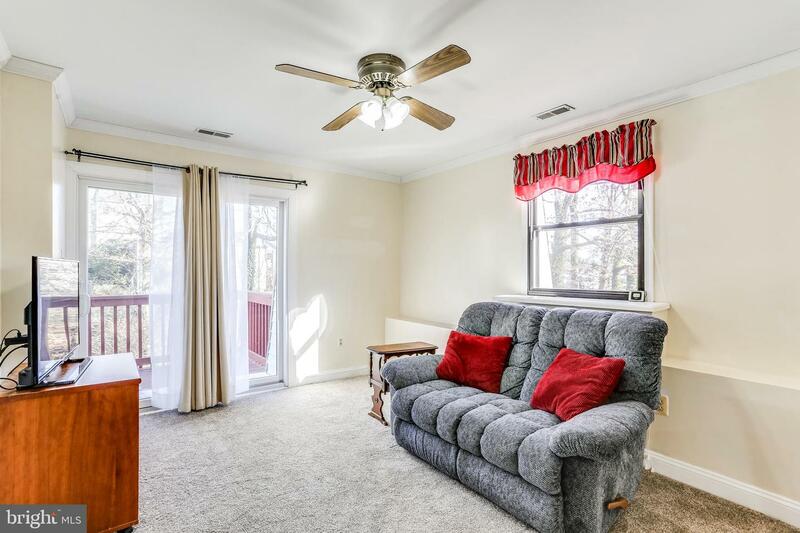 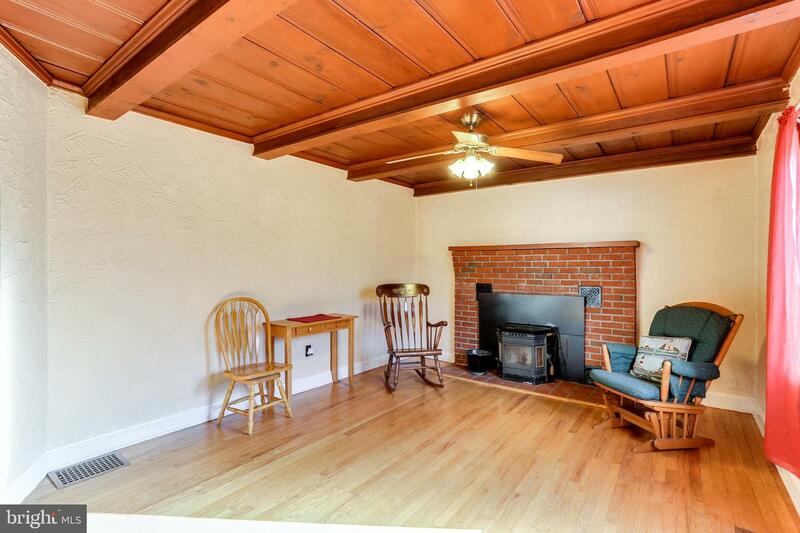 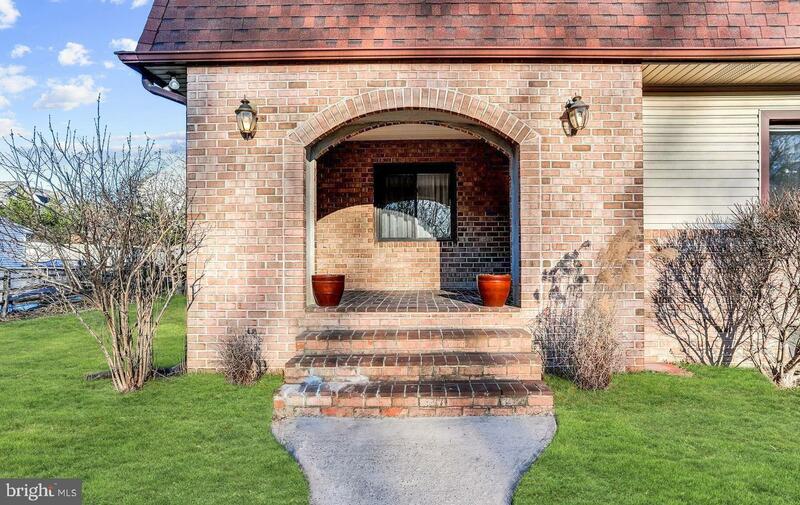 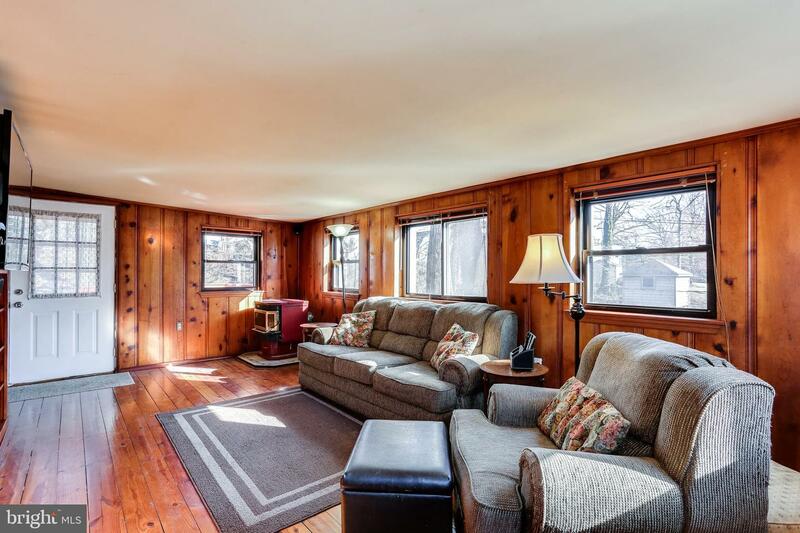 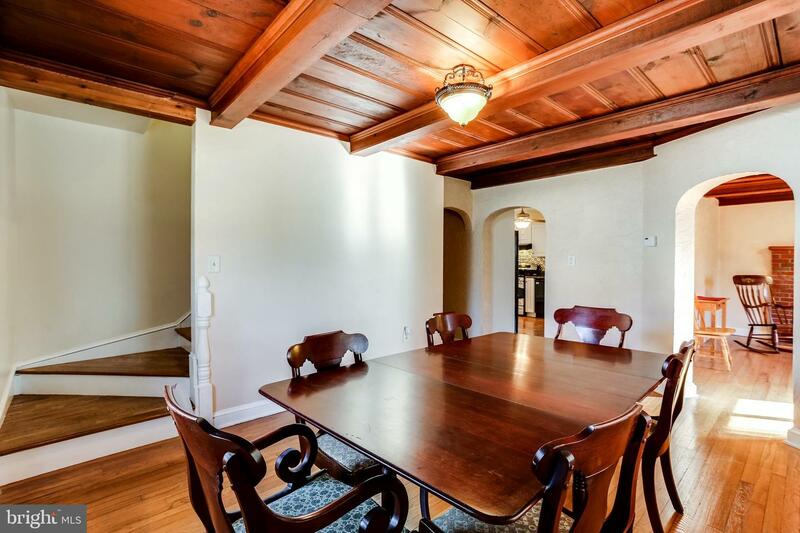 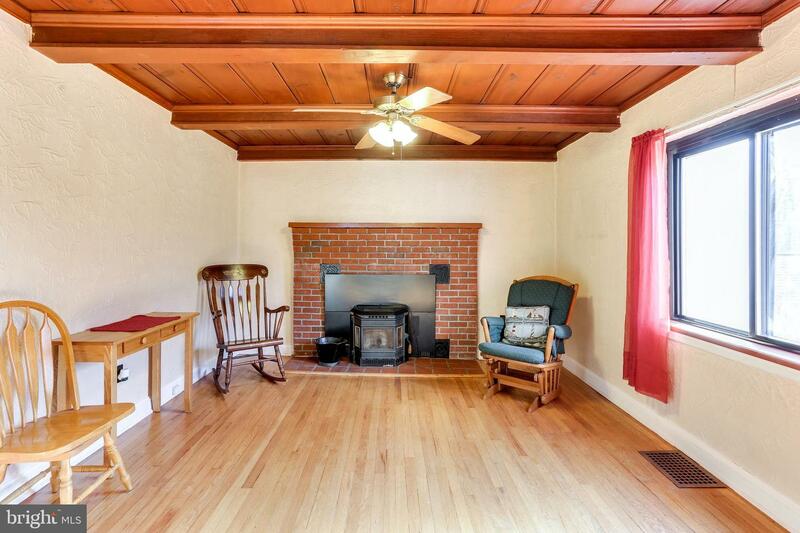 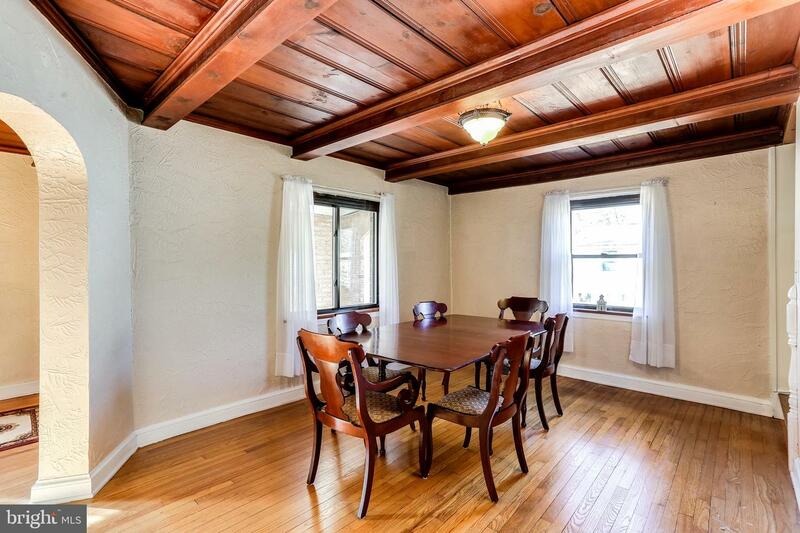 Formal Sitting Room w/ Exposed Beams, Fireplace w/ Wood Pellet Insert & Gleaming Hardwoods Throughout the Main Level. 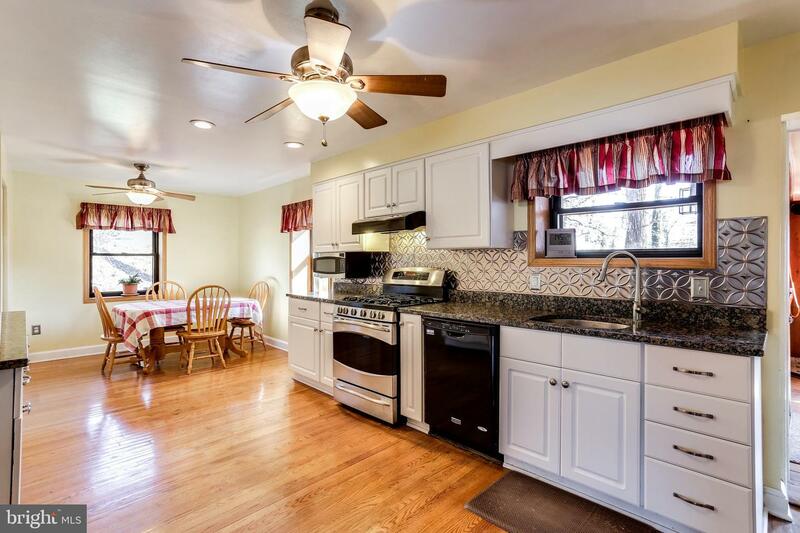 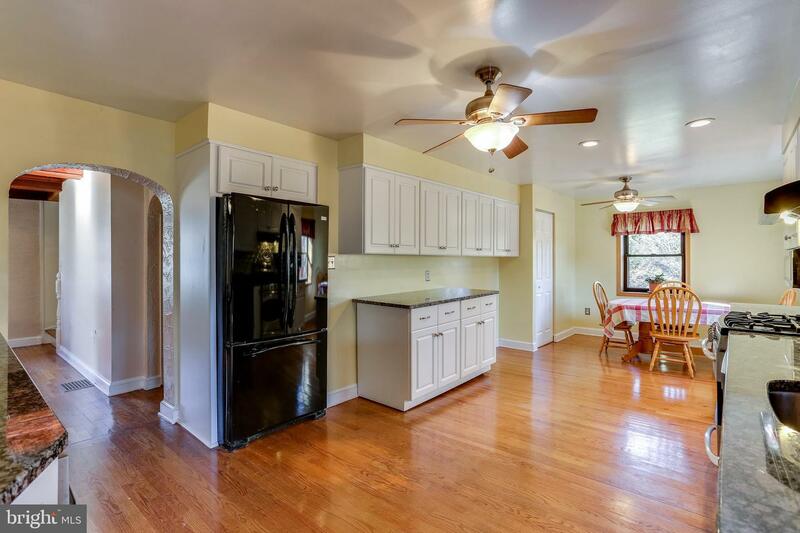 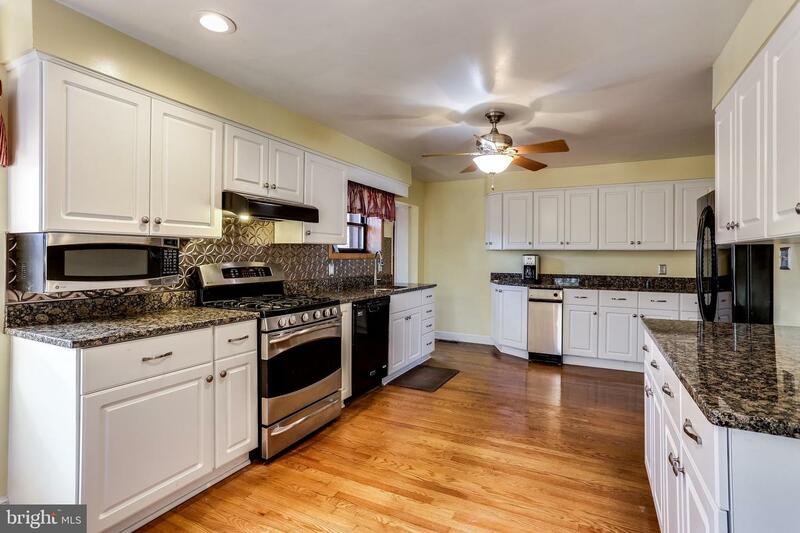 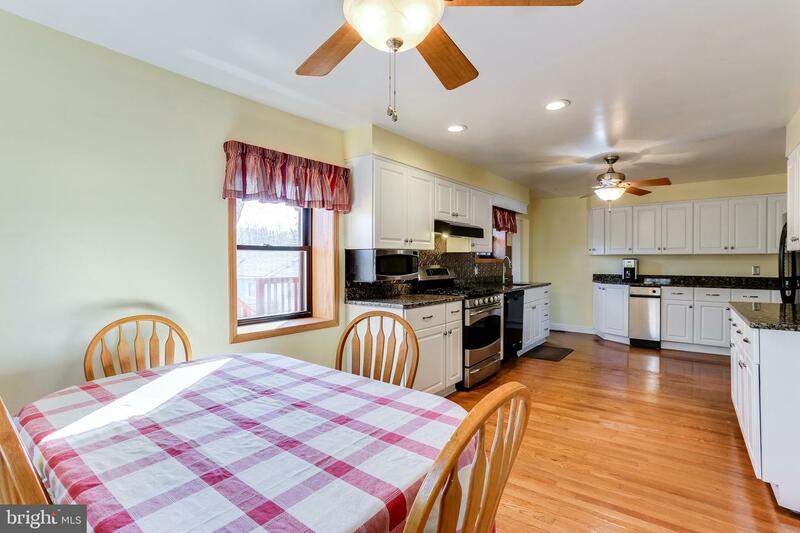 Renovated Eat-In Kitchen with Ample Table Space, Sparkling Granite Countertops, Sleek Stainless Steel Appliances and Thermoplastic Backsplash. 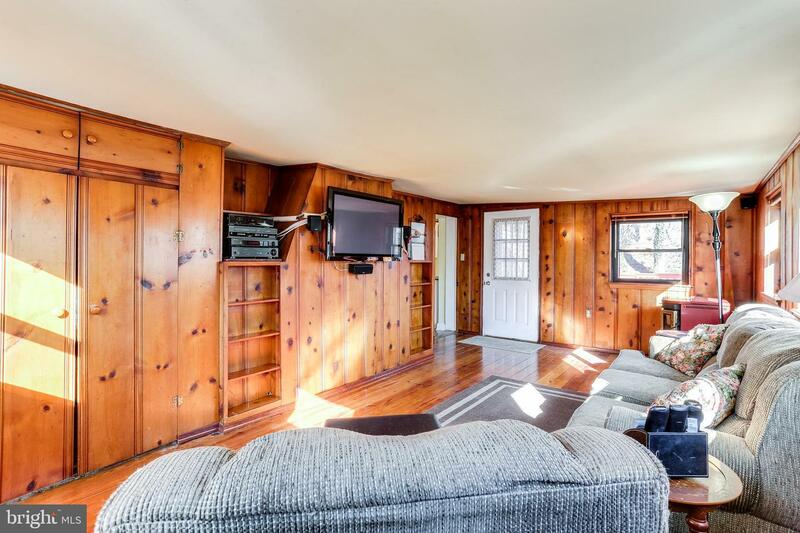 Bright and Inviting Fam Room w/ Built-Ins & Pellet Stove. 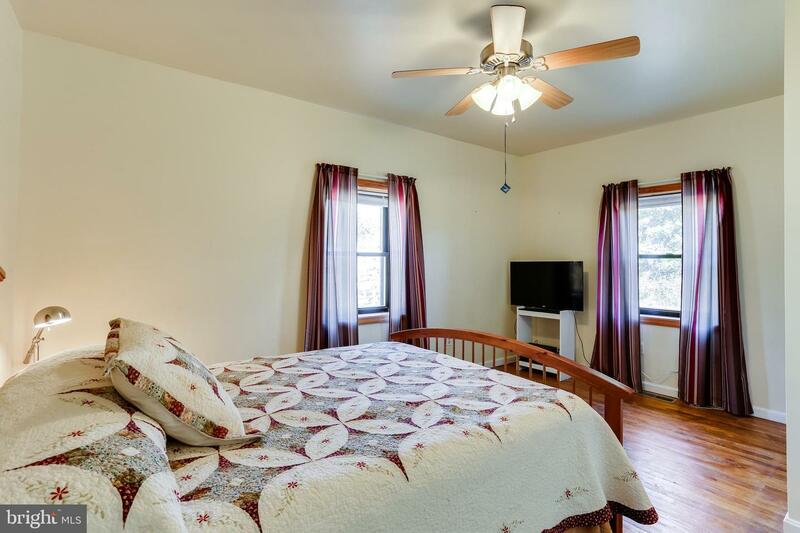 Convenient Main Level Bedroom & Updated Full Bath w/ Marble Vanity, Stand Up Glass Enclosed Shower w/ Tile Surround & Pebble Stone Flooring. 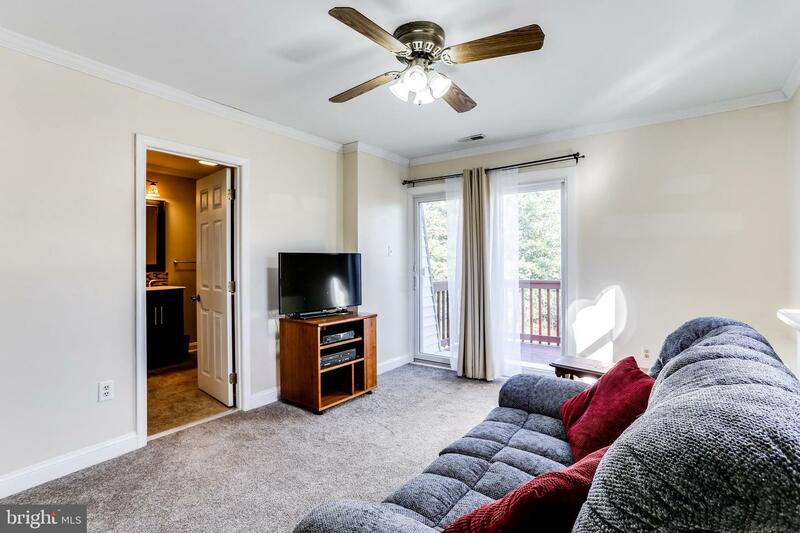 Upstairs Find Brand New Carpet & the Large Master Bedroom w/Sitting Area & Outside Access to the Private Balcony! 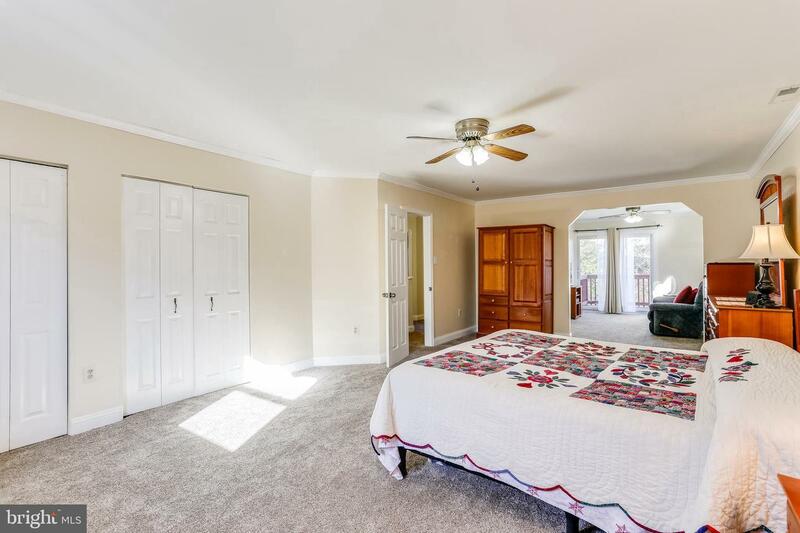 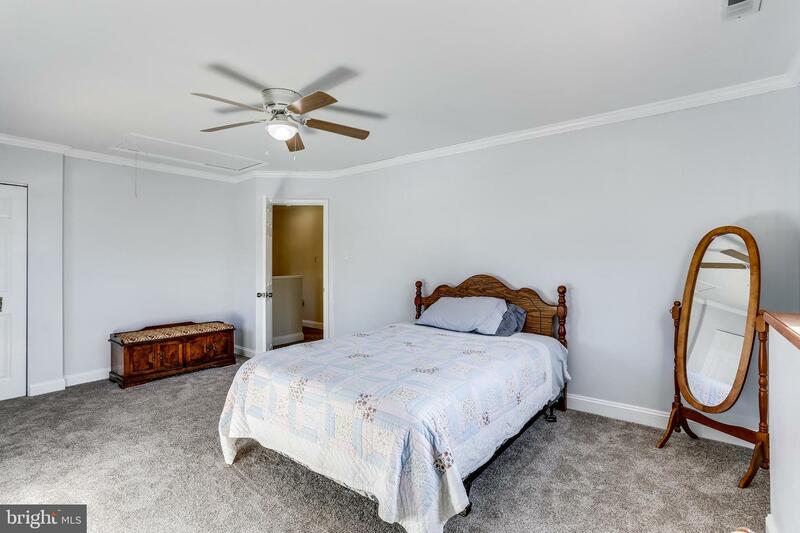 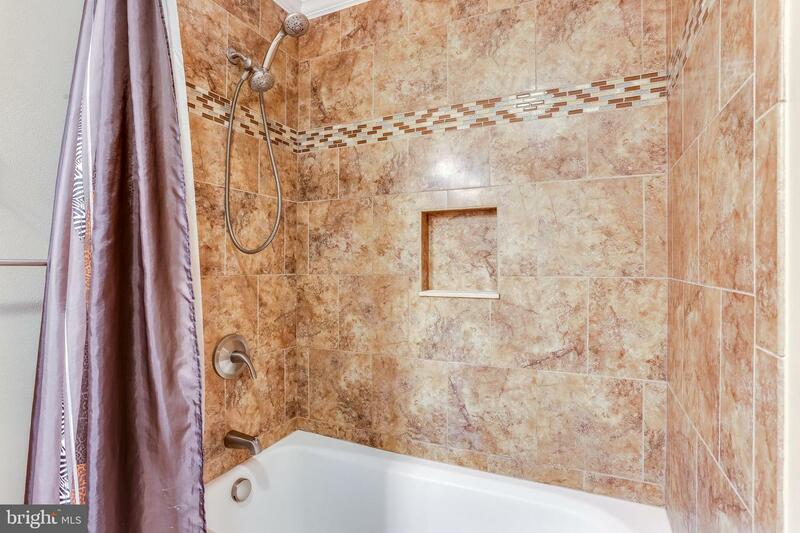 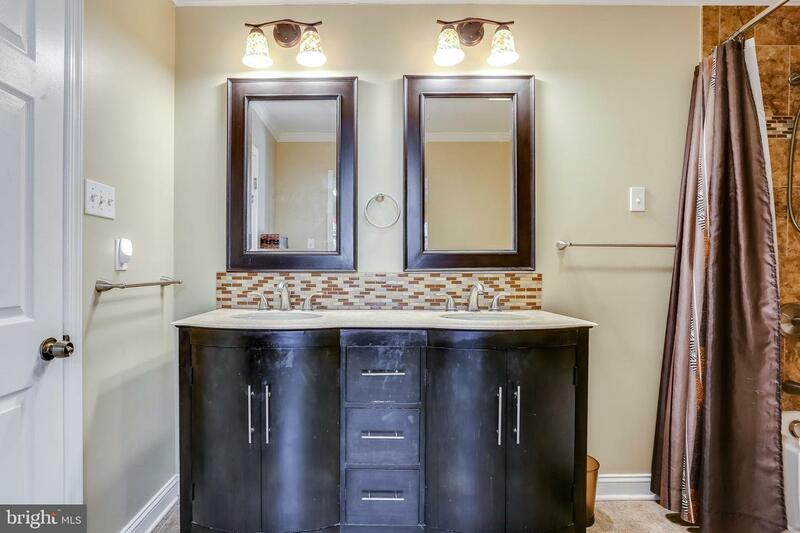 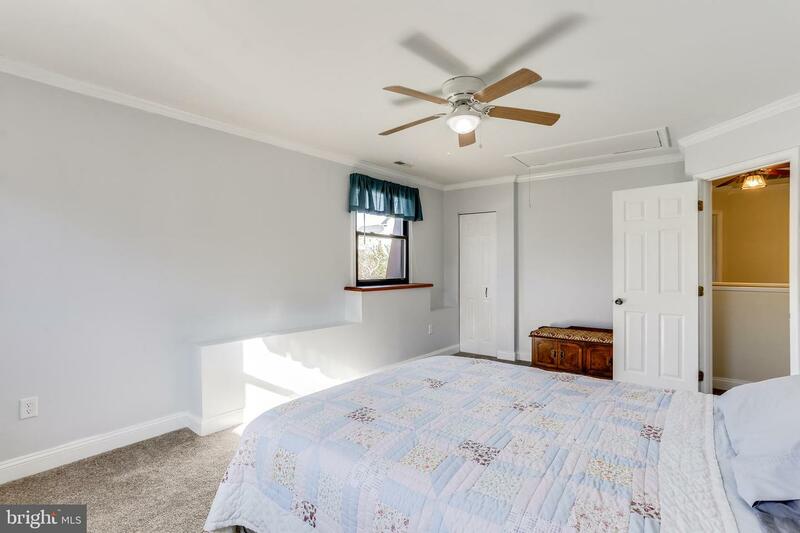 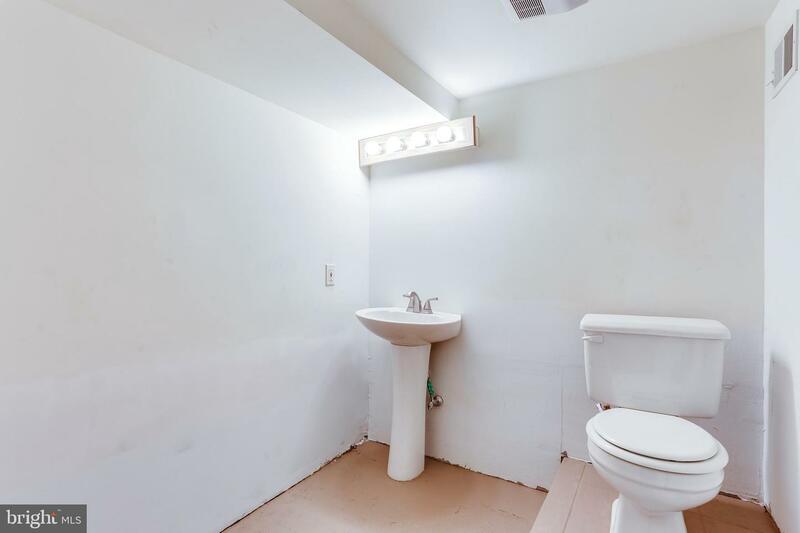 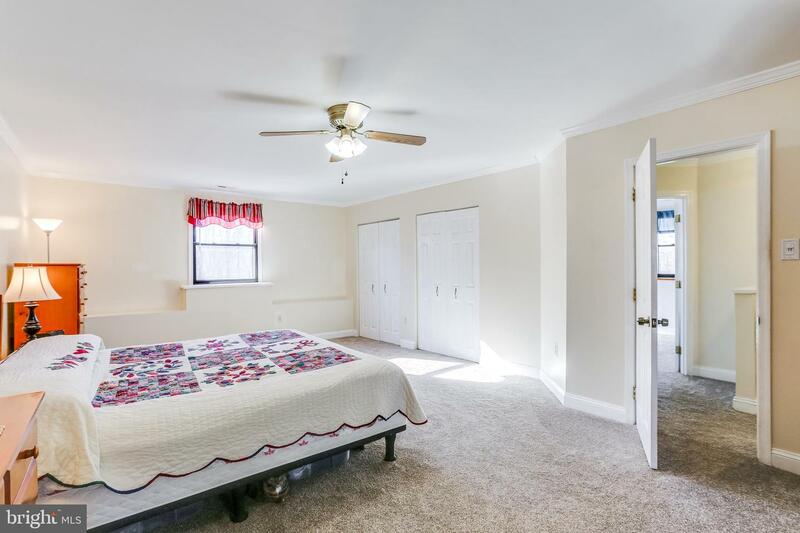 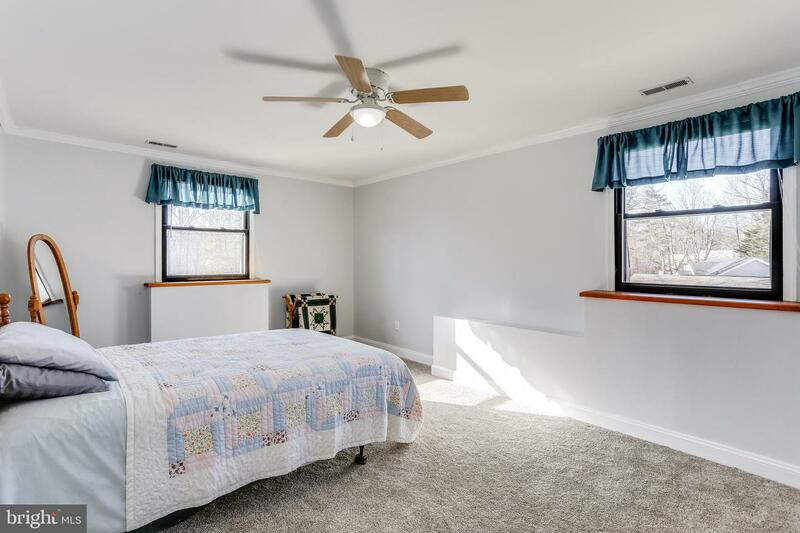 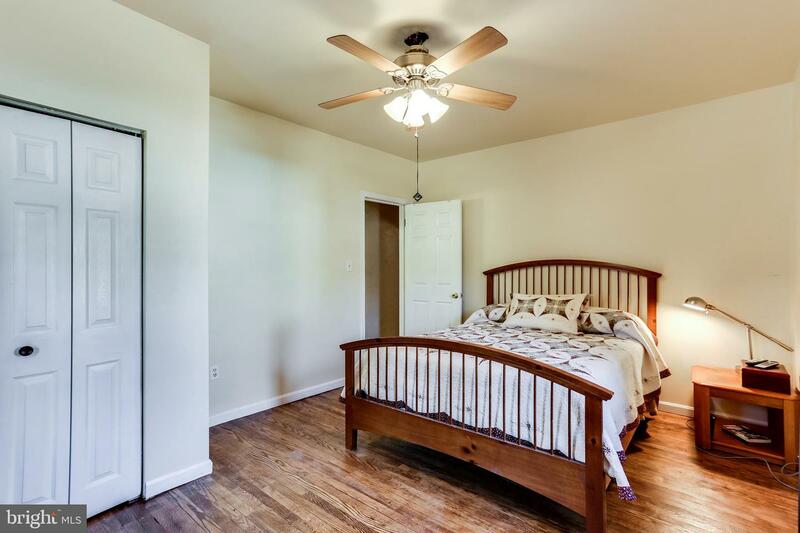 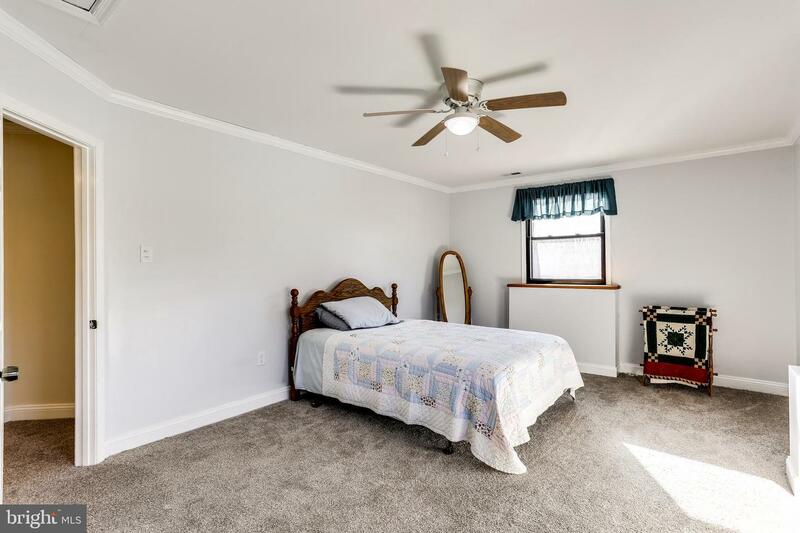 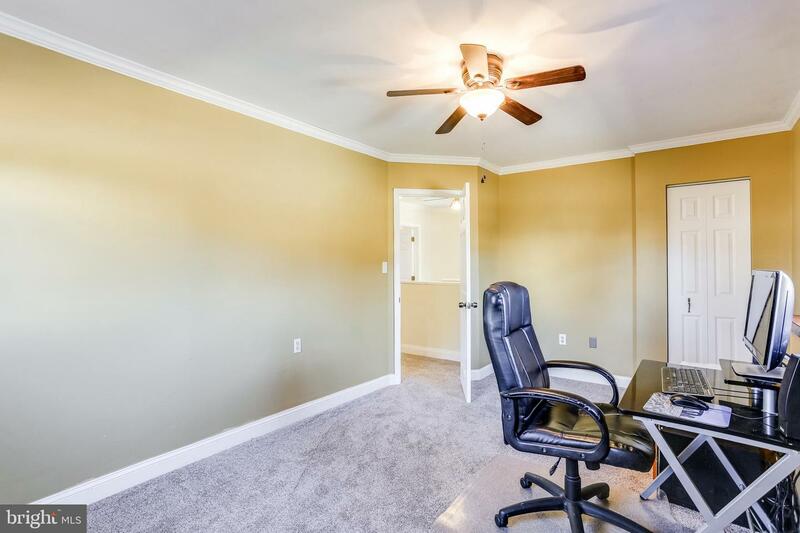 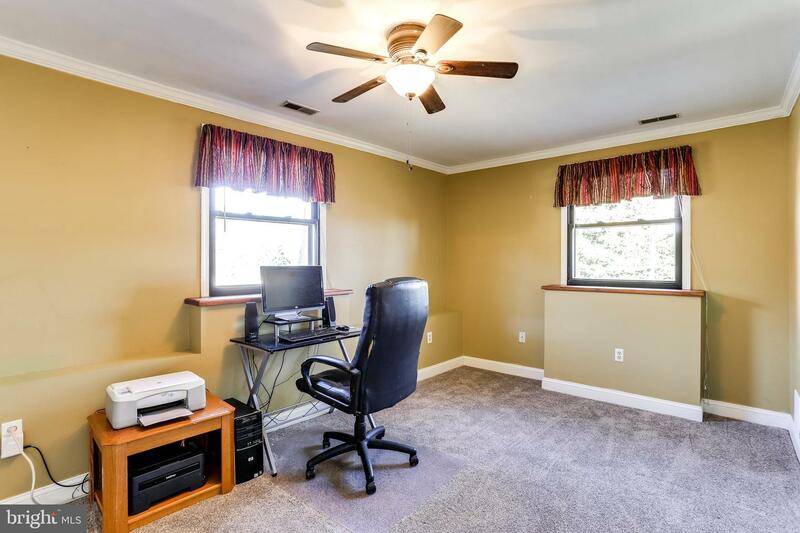 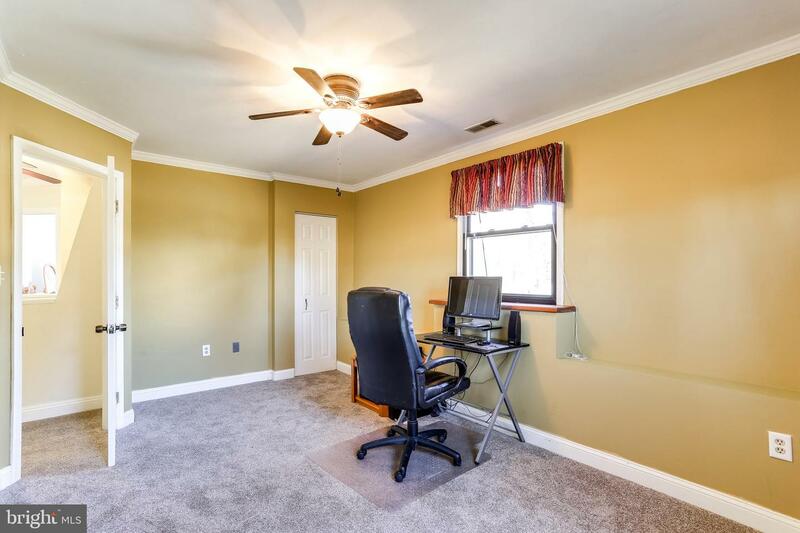 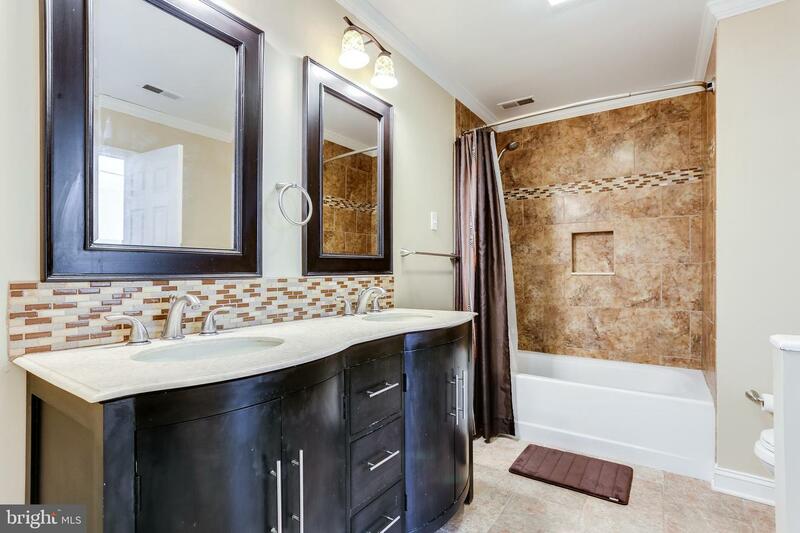 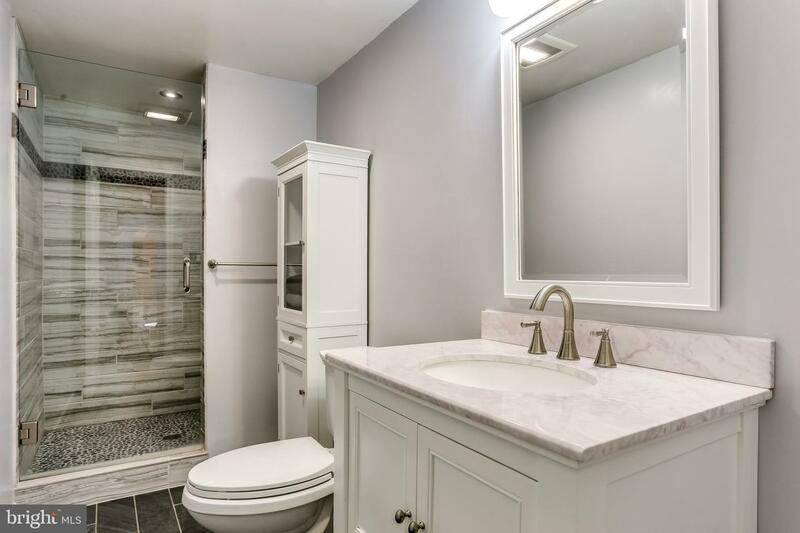 Two Additional Bedrooms and Updated Full Bath with Dual Vanities, Glass Backsplash and Tile Surround Bath/Tub Combo Round Out the Upper Level. 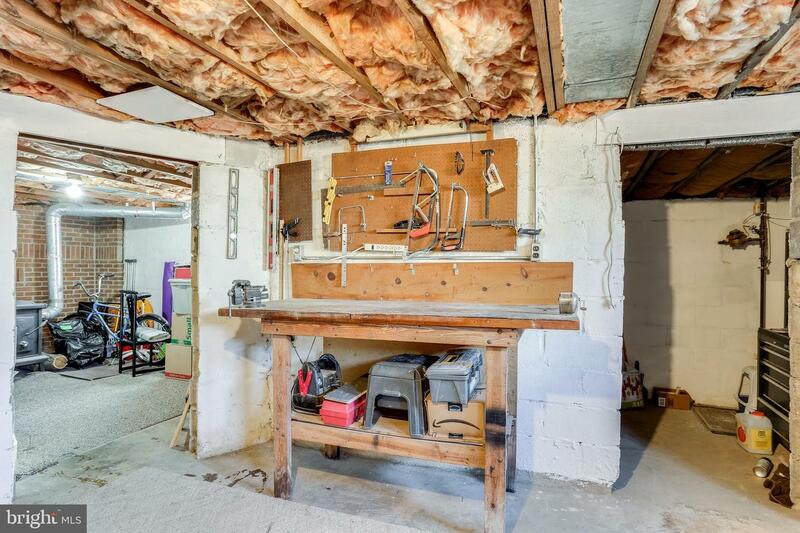 Unfinished Basement Features a Tool Room, Half Bath, Provides Easy Garage Access and Boasts Plenty of Storage Potential. 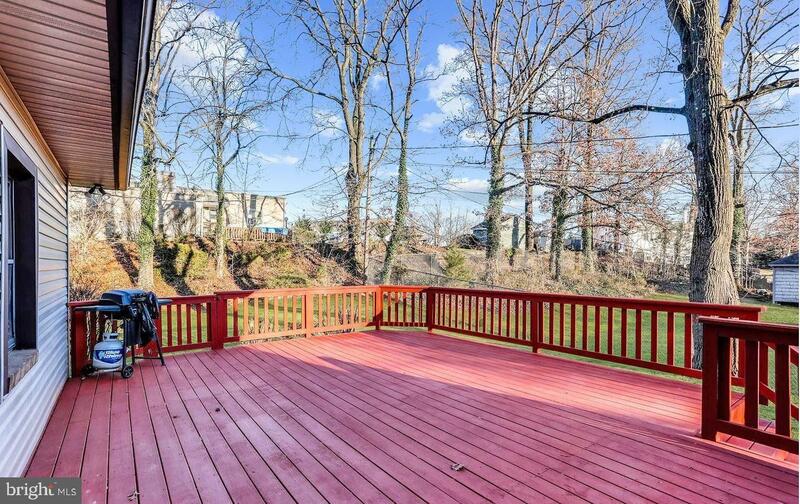 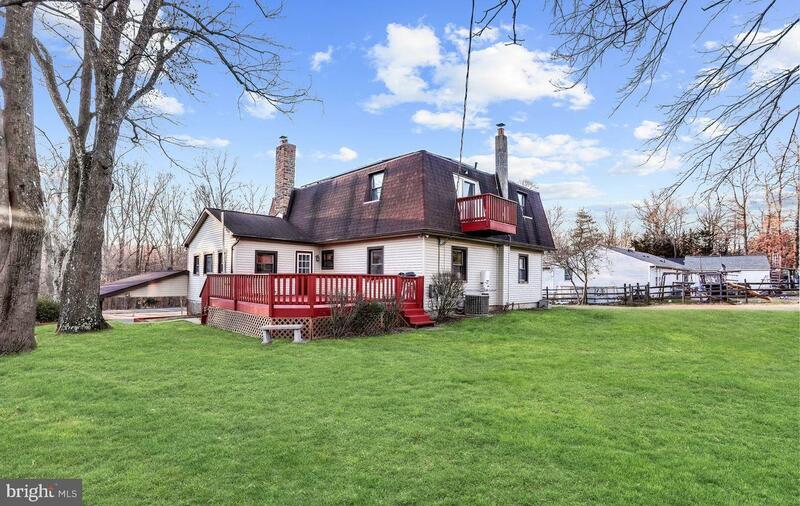 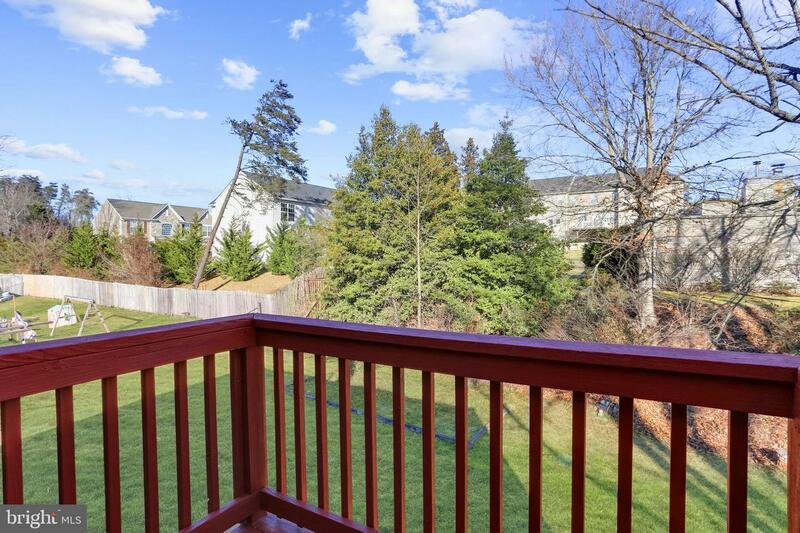 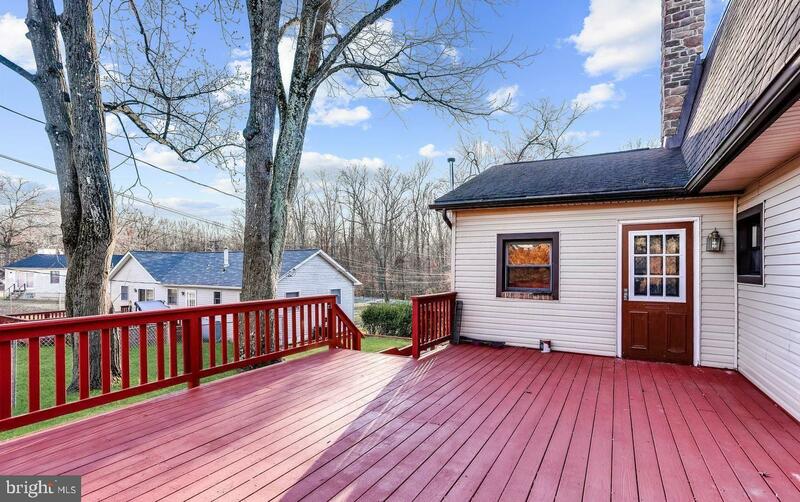 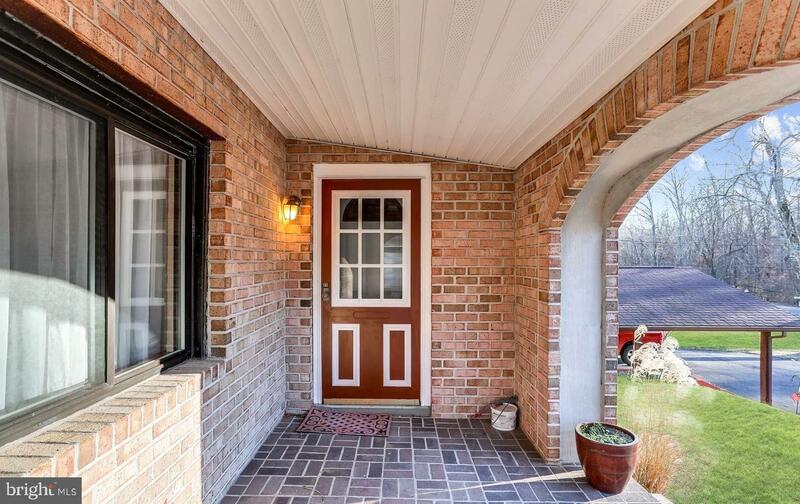 All of This Plus, a Freshly Painted Expansive Rear Deck that Overlooks the Large Rear Yard. 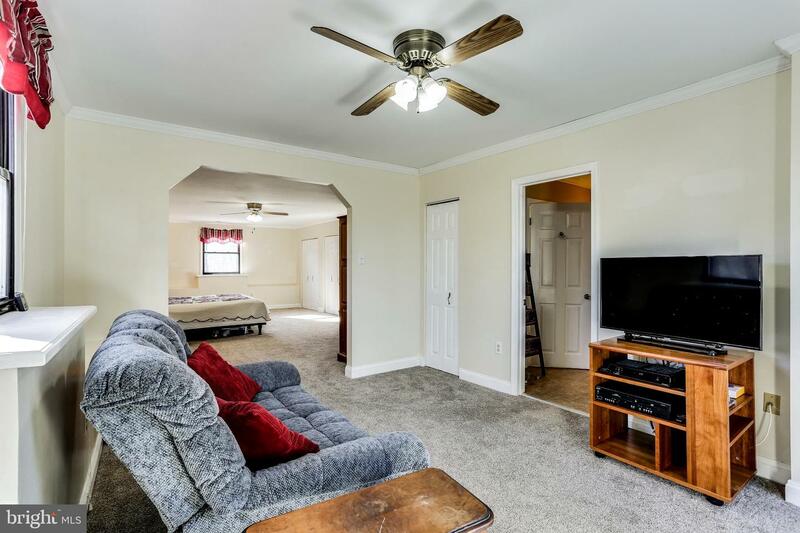 Located Within Minutes of Local Shops and Restaurants, This Home Has Everything You Need and More!